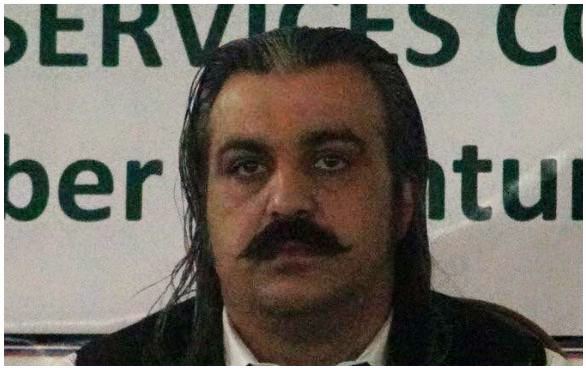 PESHAWAR (92 News) – Khyber Pakhtunkhwa minister for Ali Amin Gandapur was sent to jail on a one-day physical remand on charges of snatching ballot boxes and threatening police during May 30 local bodies election. As per reports, Ali Amin was presented before the magistrate court after which police officers asked for his seven days remand. However, the court handed over the accused to the police on one-day remand. Earlier, the KPK minister surrendered himself into police custody at the DIG’s office late Monday night. Dera Ismail Khan DPO Sadiq Hussain Baloch announced the arrest of the PTI leader after the police surrounded his residence following a complaint against him in the local bodies election on May 30.